Nick is a member of the Firm's Labor, Employment and Employee Benefits Group and chair of the Higher Education Group. His practice includes traditional private- and public-sector labor law, litigation of employment disputes, and counseling on labor, employment and human resource matters. While maintaining a diverse practice, he has developed a significant emphasis on labor relations. Nick regularly counsels clients on traditional labor issues, including election campaigns, complex contract formation disputes, grievance adjustment and arbitration, unfair labor charges, strikes, picketing, and other work stoppage issues and reduction-in-force planning. Nick has negotiated over 150 collective bargaining agreements and successfully represented public sector clients at the JLMC. He has appeared before numerous state and federal agencies including the National Labor Relations Board, the Massachusetts Division of Labor Relations, the Equal Employment Opportunity Commission, Massachusetts Commission Against Discrimination and the Occupational Safety and Health Administration. 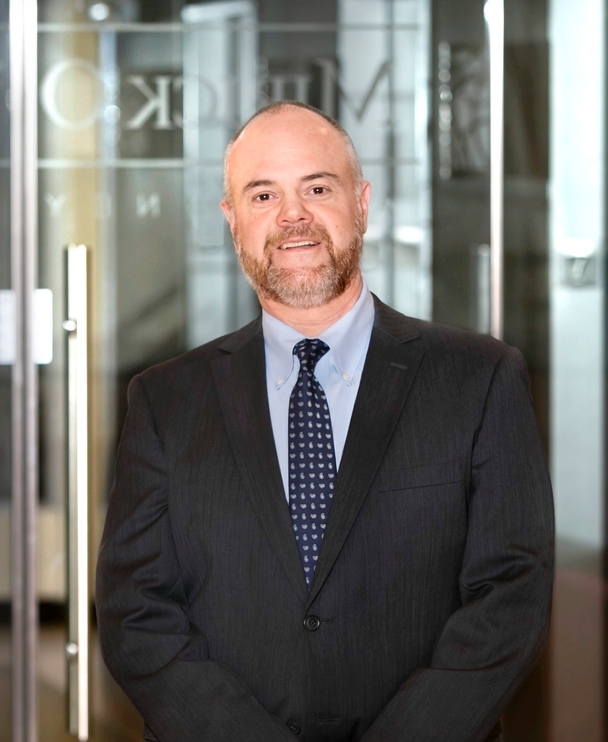 In 2017 and in 2018, Human Resource Executive Magazine and Lawdragon have recognized Nick as being one of the “Top 20 Lawyers in Traditional Labor & Employment Law.” Boston magazine and Law & Politics have recognized Nick as one of Massachusetts “Super Lawyers” every year since 2013 and a Massachusetts “Rising Star” from 2006 to 2010. He was also selected by the Worcester Business Journal as one of the “40 Under Forty” young professionals honored for their professional achievements and community service.